It is commonly used in cosplay different kind of character such as Mikasa from attack on titan, Edward Scissorhands, Libra, Sailor mars, Sailor moon and Naruto. These lenses blended beautifully with my brown eyes! They gave a really pretty enlarging effect. And they are so comfortable too, I forgot I had them in at times. So I used to wear a different brand and inevitably, i would have to rely on eye drops all day because the lenses would make my eyes so dry. 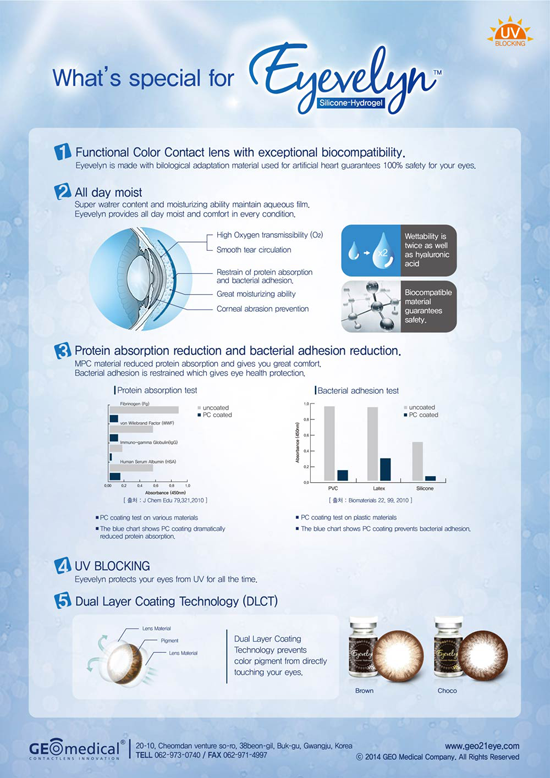 Then I switched to these hydrogel lenses and they make a WORLD of a difference. I used to use eye drops about every 2 hours each DAY with the other circle lenses; now I use eye drops maybe 2-3x per WEEK. 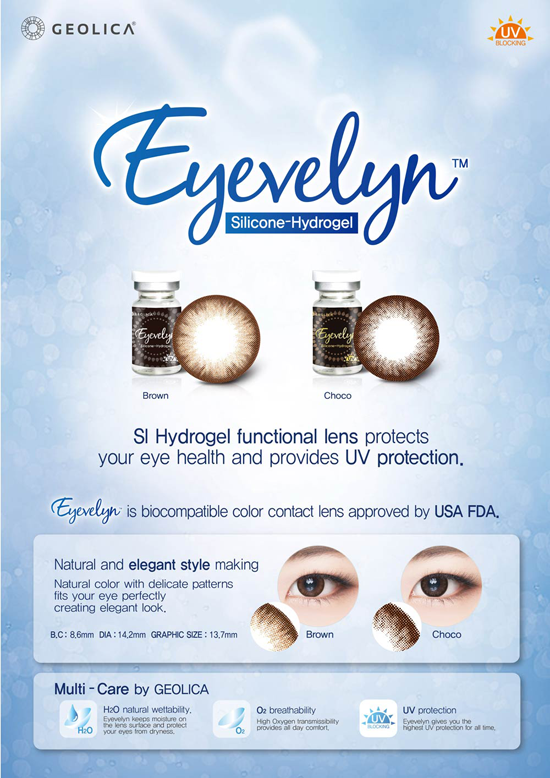 I'll never go back to non hydrogel lenses. These are perfect if you are new to circle lenses. Comfortable, natural and just great in general. Comfort 5/5 - Made out of silicone which is supposed to be more friendly to your eyes! Silicone makes it easier for the eyes to breathe more efficiently I think, pretty sure of it! Enlargement 4/5 - These are actually pretty enlarging for being 14.2mm or if it was 14mm!